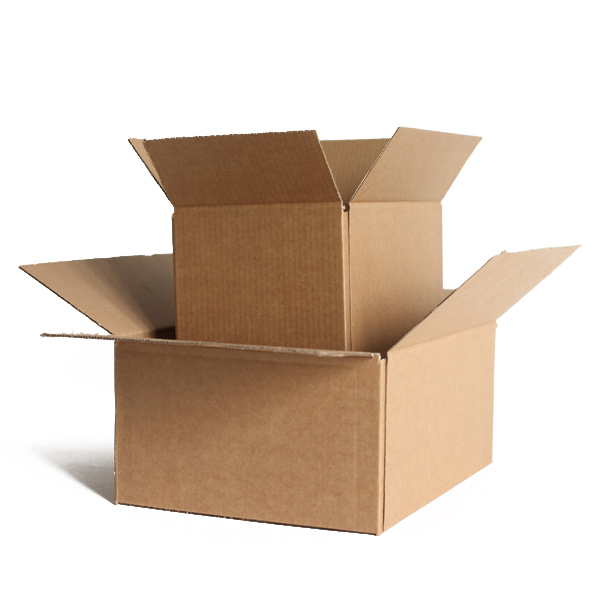 Home > Industrial Supplies > Cardboard Boxes > Cardboard Boxes > Single Wall Boxes > Single Wall Cardboard Boxes - 12" x 9" x 7"
Single Wall Cardboard Boxes - 12" x 9" x 7"
12" x 9" x 7"
Our 12" x 9" x 7" Single Wall Cardboard Boxes are great quality and are one of our most popular products. They are a great all-rounder if you're looking for a safe way to grow your . We have over 10 different sizes and all of the boxes are in stock in our warehouse and available for Next Day Delivery. The single wall boxes are made up of two sheets of 125gsm paper and a standard corrugated flute in the middle. The boxes are commonly referred to as 125KT. If you can't find the size you're looking for above, then please have a look at the cardboard box category which has all other sizes listed. These single wall boxes are the most common boxes used for shipping small and light products. If you're looking for something to hold heavier products or that need extra protection - you may want to look at our Double Wall Boxes which offer greater protection. There are fantastic discounts available on larger quantities and if you are looking for full pallets on a regular basis - then please call one of our team on 020-3002-9960 who'll be happy to set you up with an Trade Account.